New Delhi: Lucknow University has released the results for the Uttar Pradesh (UP) BEd (Bachelor of Education) JEE 2018 on the official website. 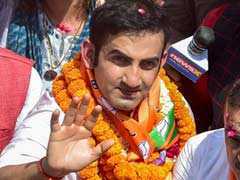 Candidates who appeared for the JEE B.Ed. can check their result from the official website. The result has been declared after going through the objections received from students on the entrance exam question paper. The state level entrance exam was conducted on April 11, 2018 in two shifts. Candidates who clear the exam will be admitted to B.Ed. programmes which are offered at 16 universities in Uttar Pradesh (UP). The answer key and rank card will also be uploaded on the official website soon. It is expected that the counselling for qualified candidates will be conducted in June. UP B.Ed. 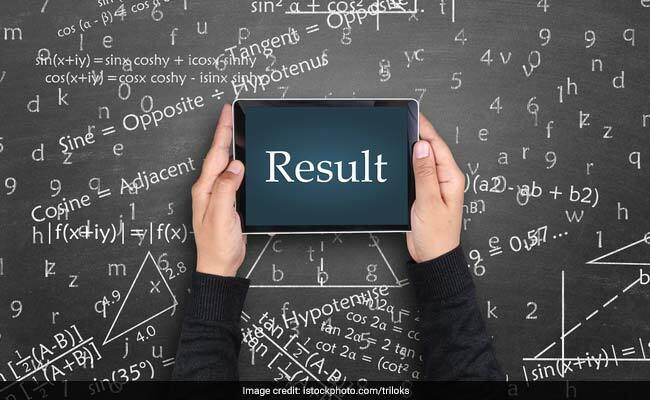 JEE Results 2018: How to Check? Step 1: Got to the official website for Lucknow University: http://lkouniv.ac.in. Step 3: Login to your candidate profile. Step 4: Click on the result link. Step 5: View and download your result for future reference.